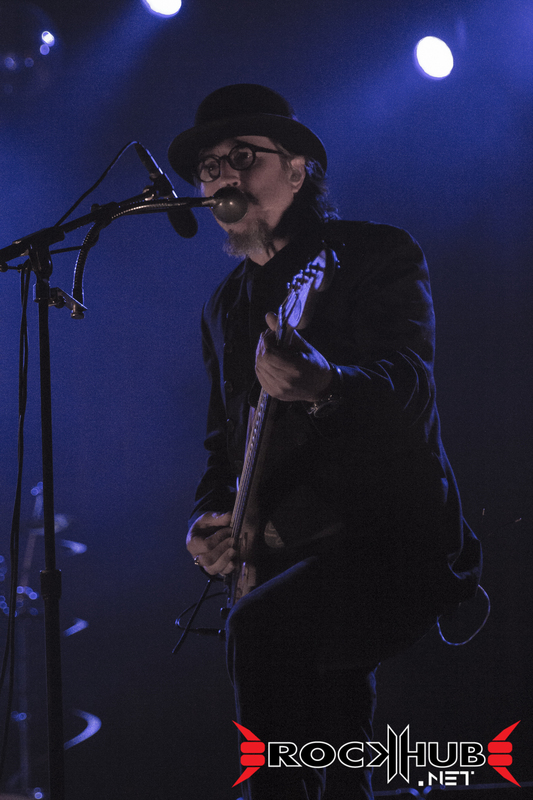 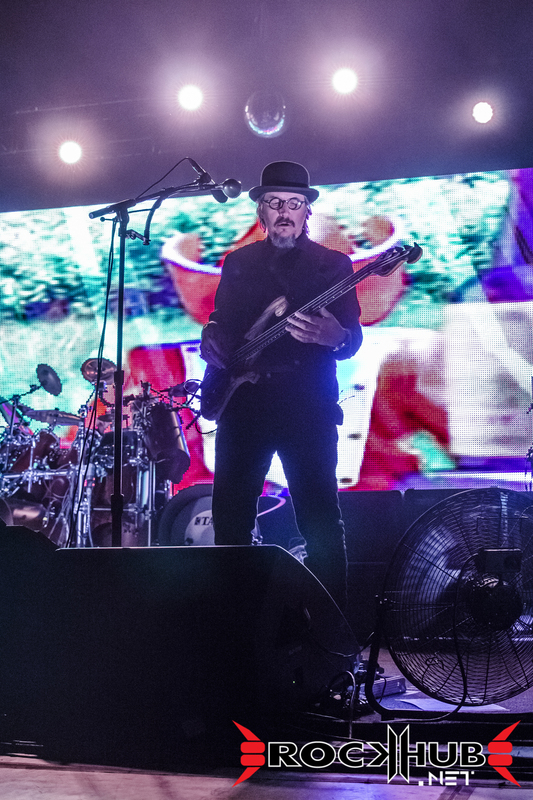 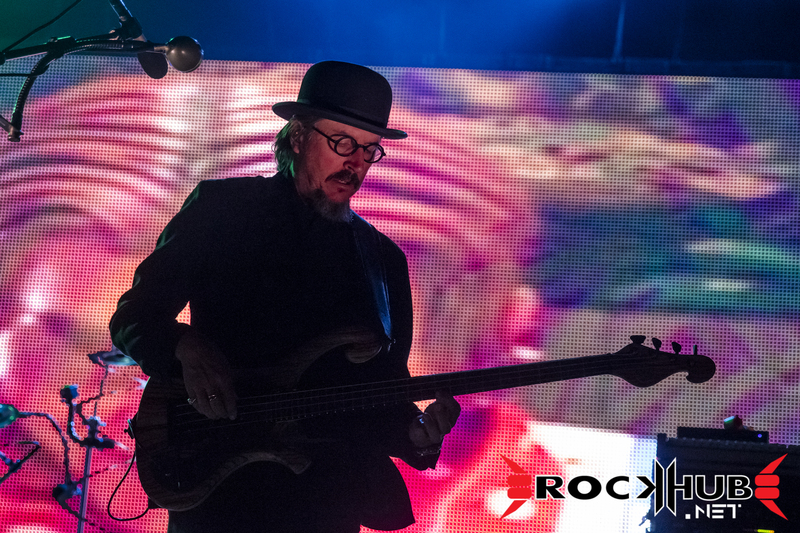 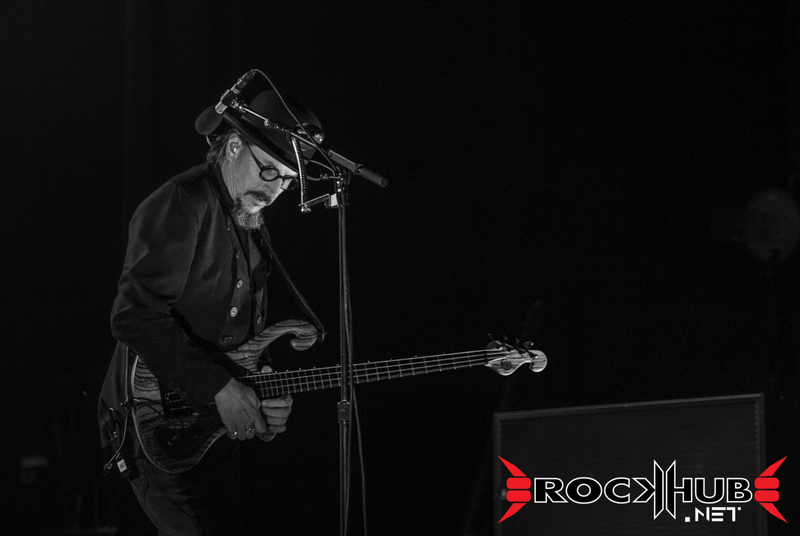 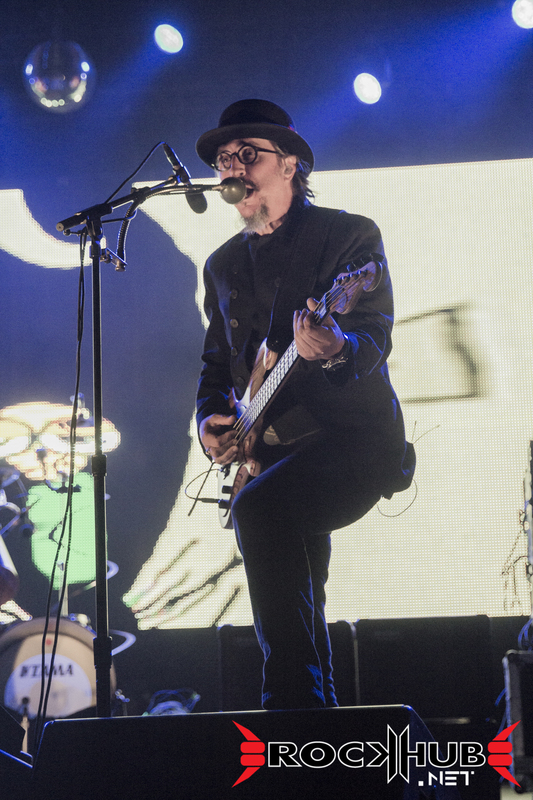 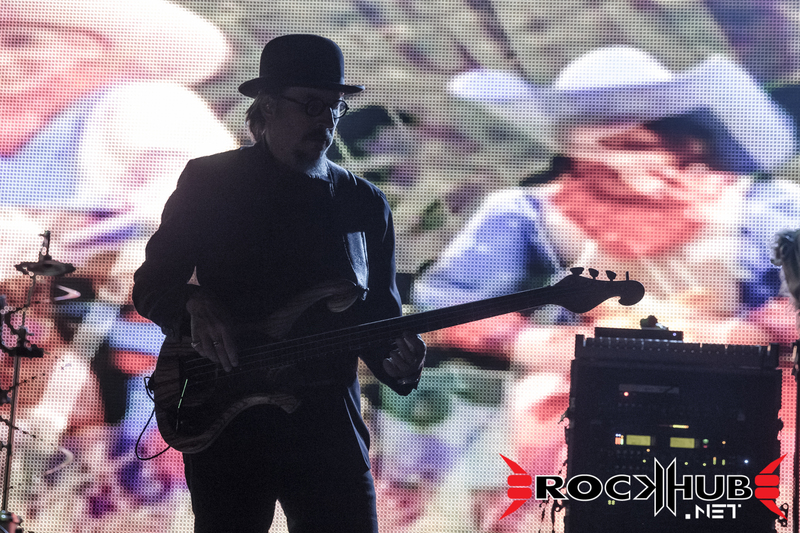 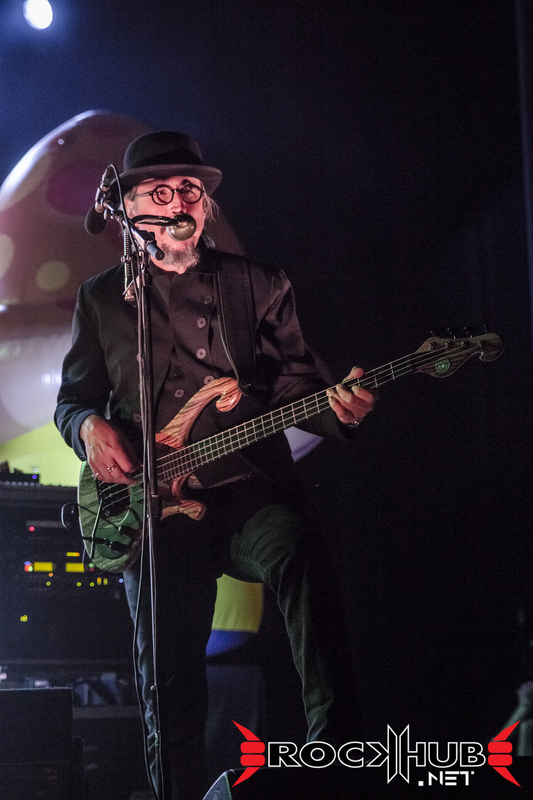 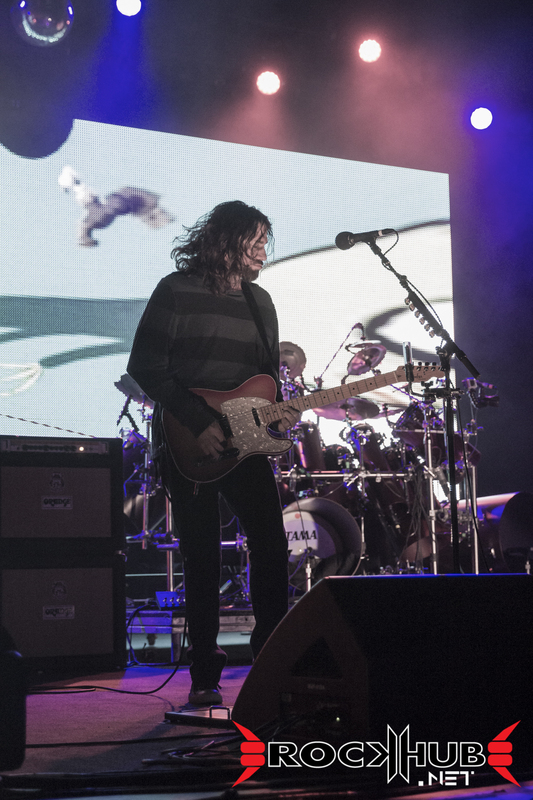 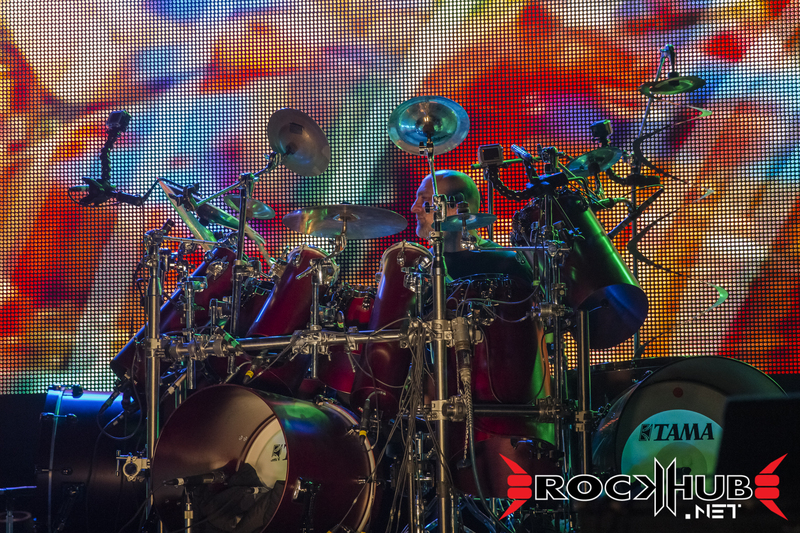 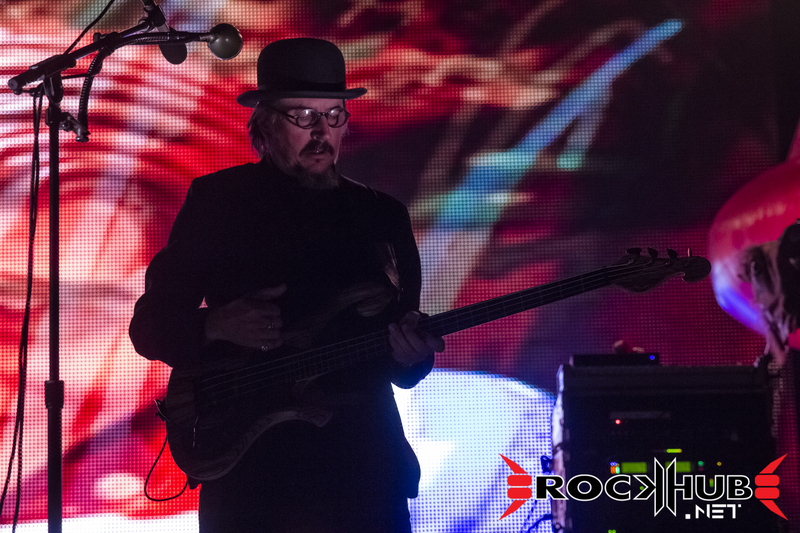 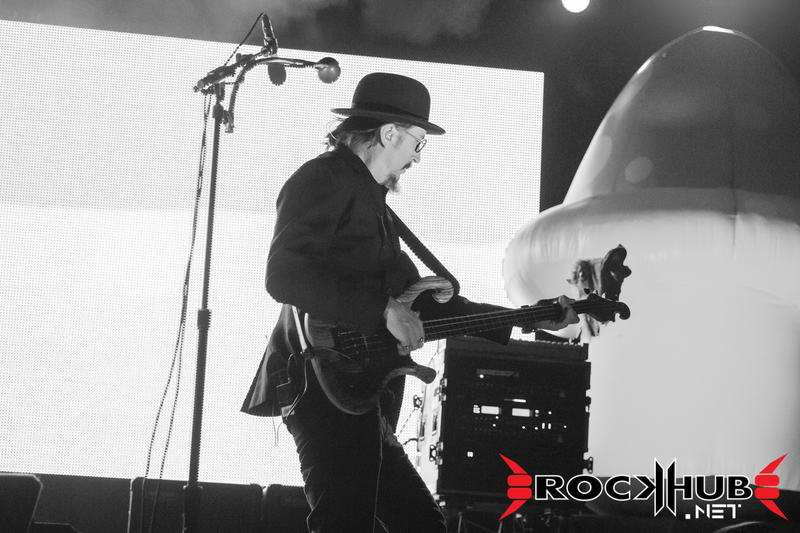 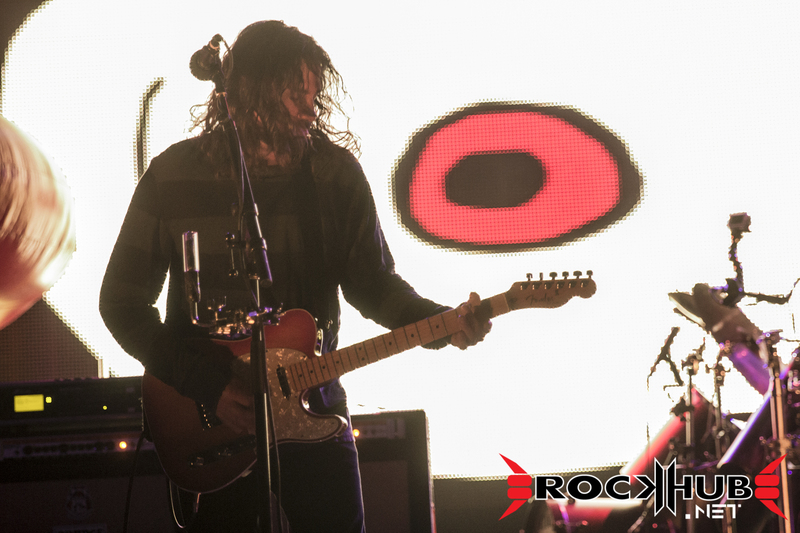 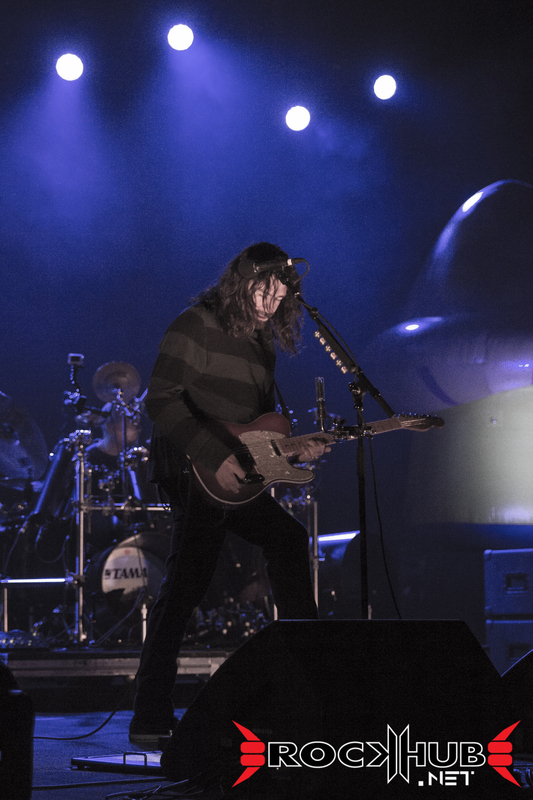 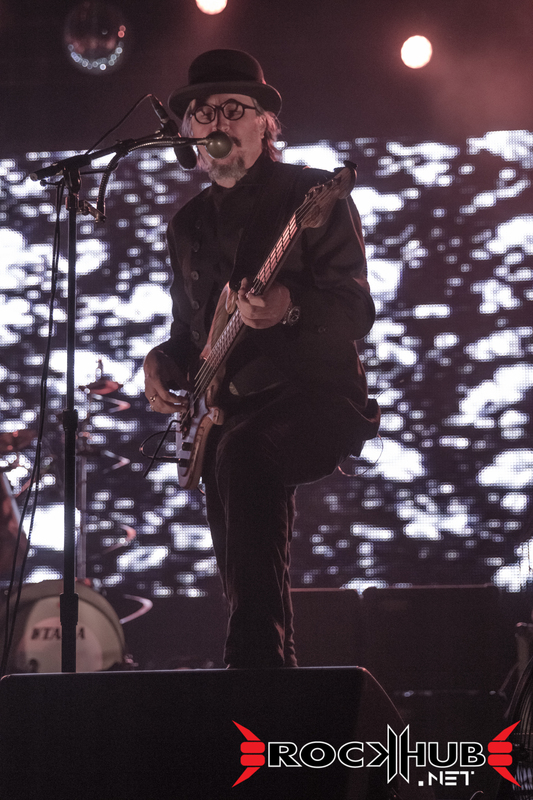 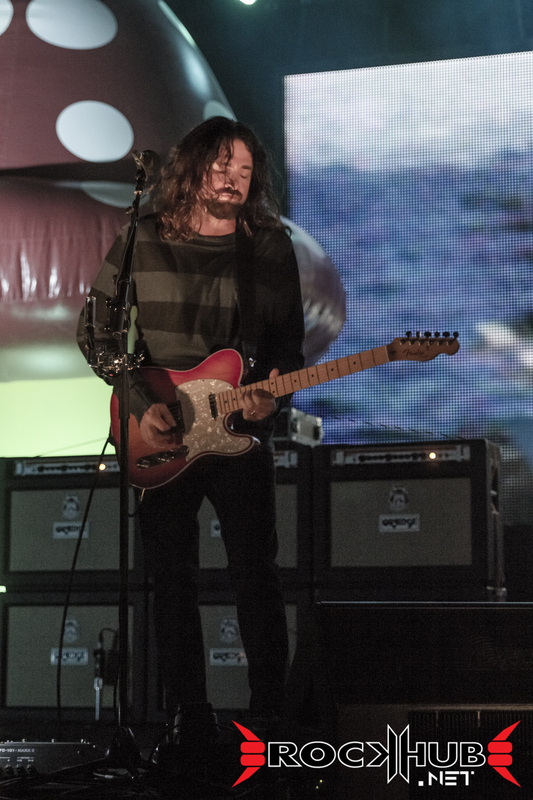 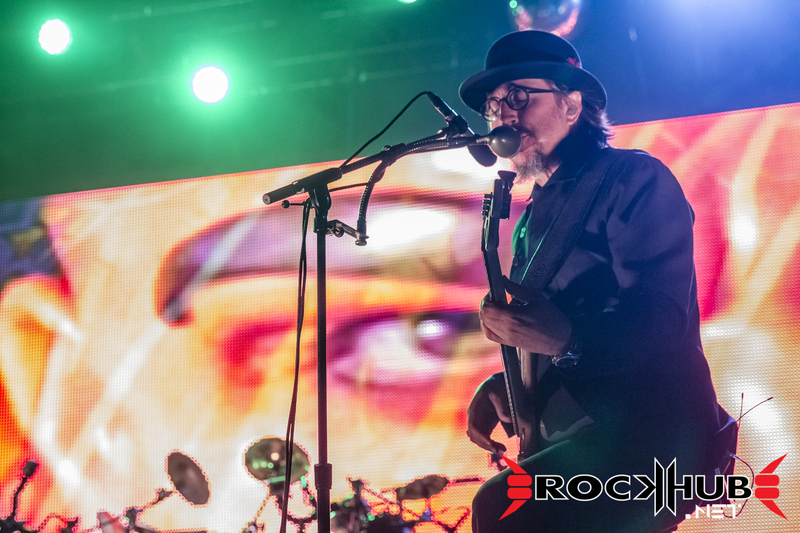 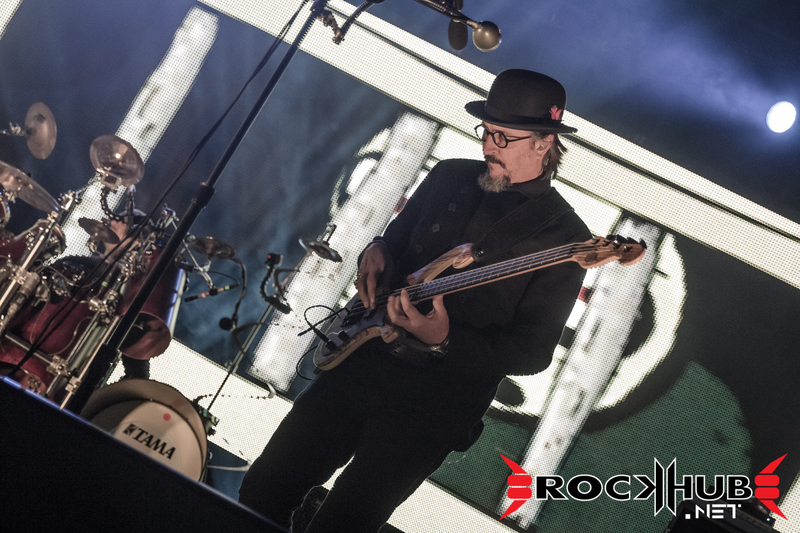 Progressive rockers PRIMUS performing live at the Toyota Oakdale Theater in Wallingford, CT on Friday, July 22, 2015 as part of the “Primus And The Chocolate Factory” tour. 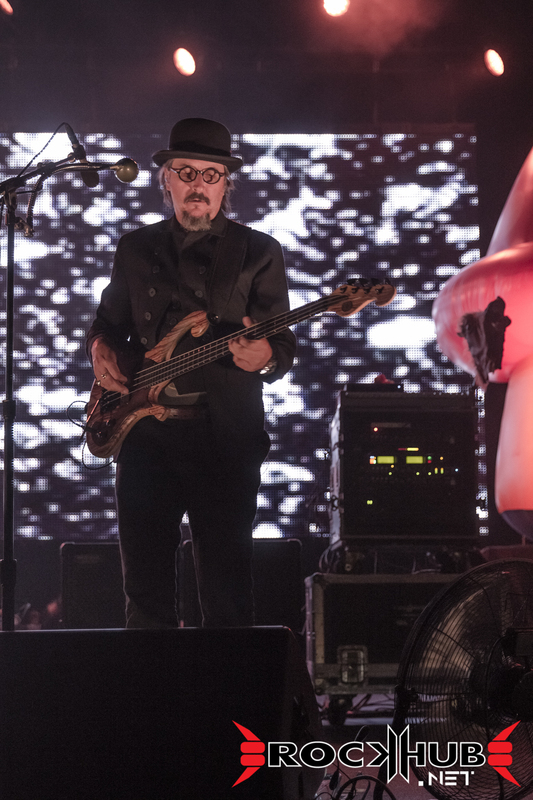 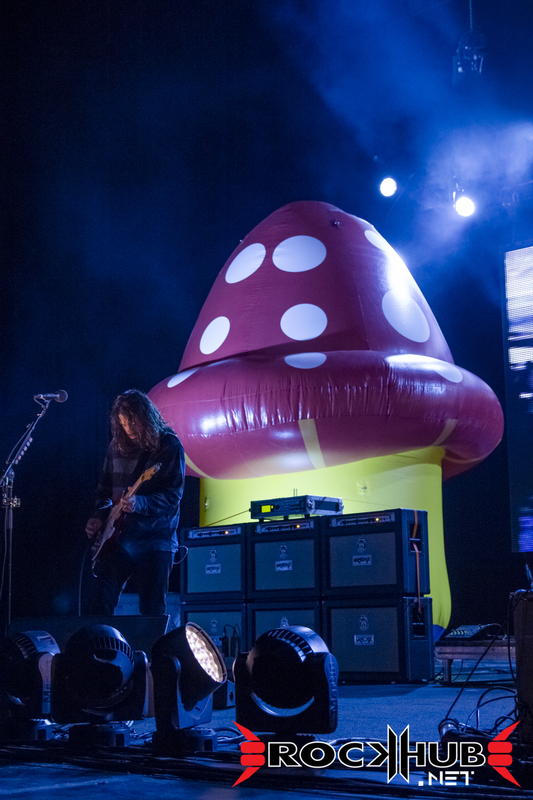 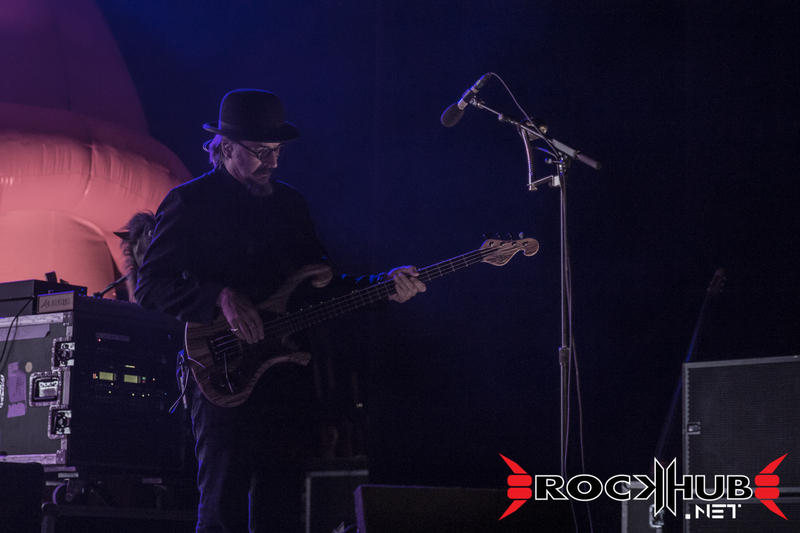 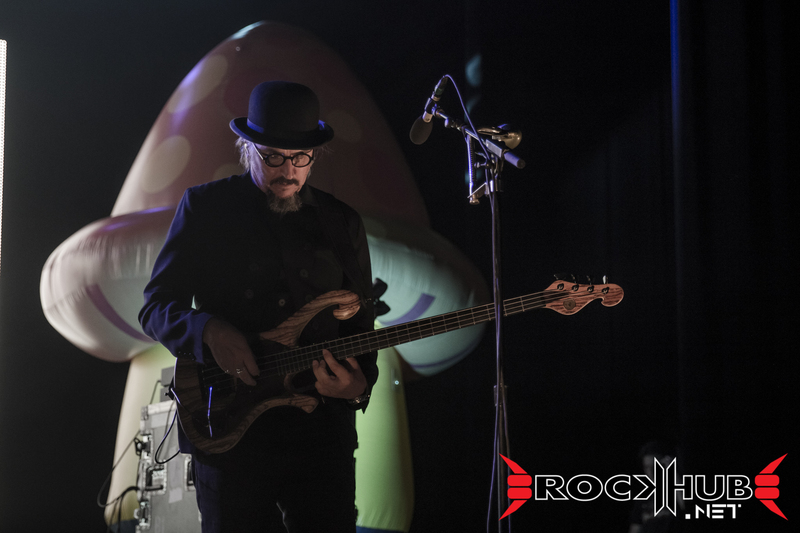 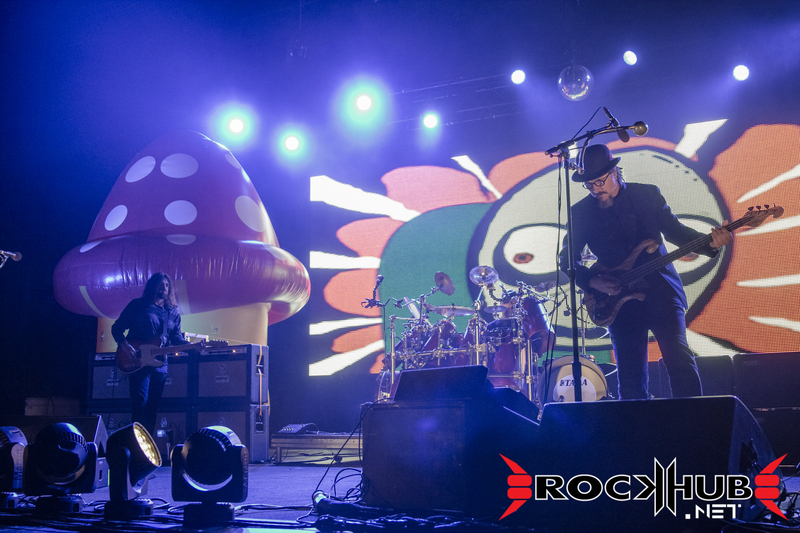 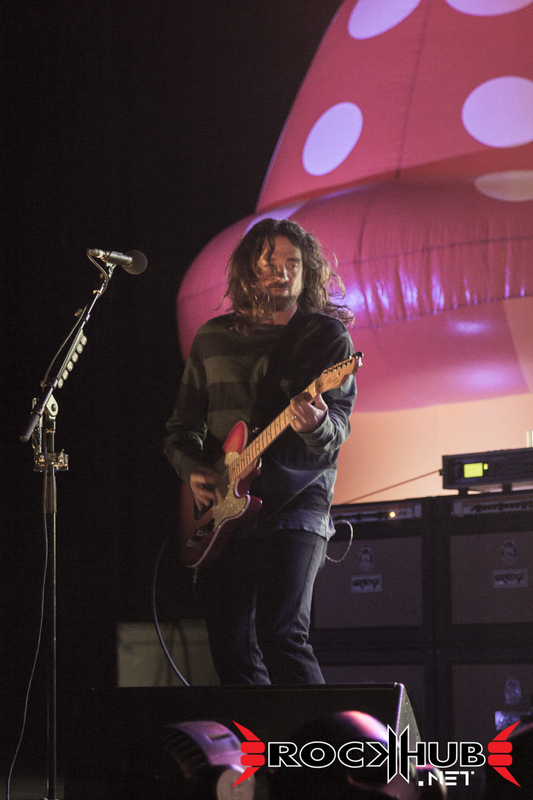 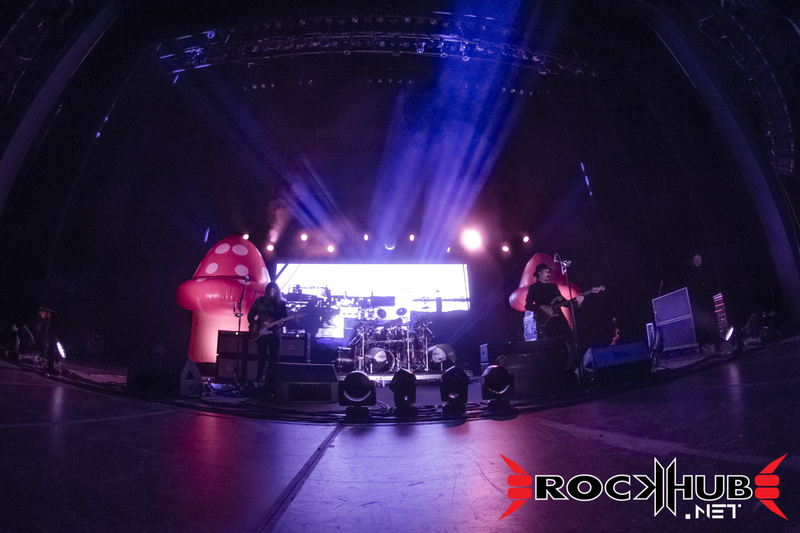 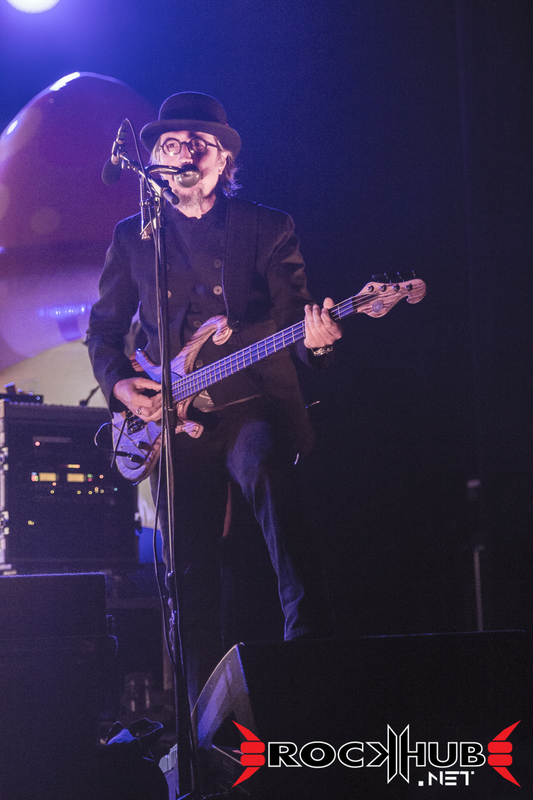 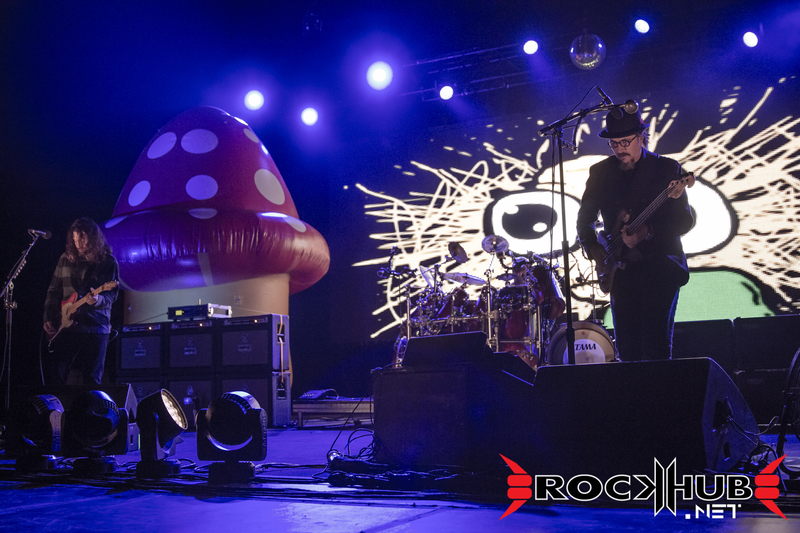 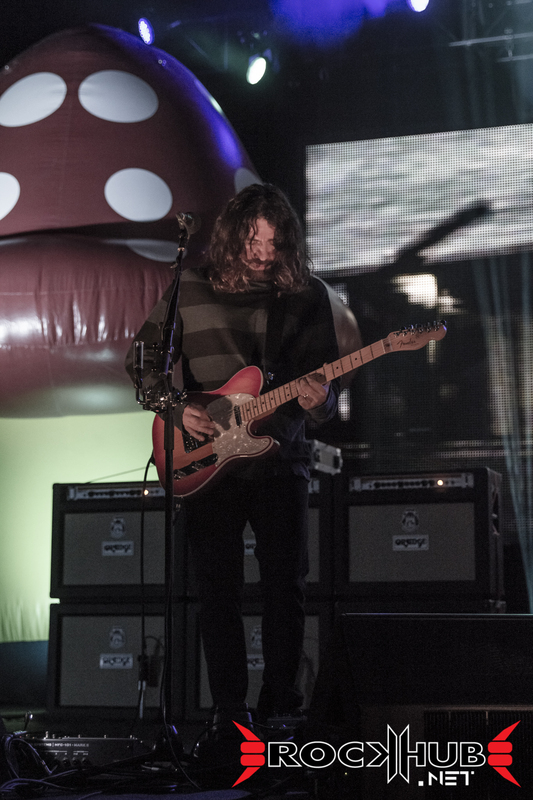 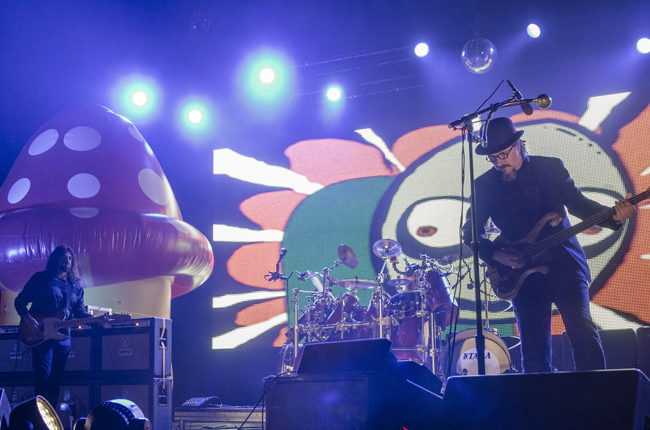 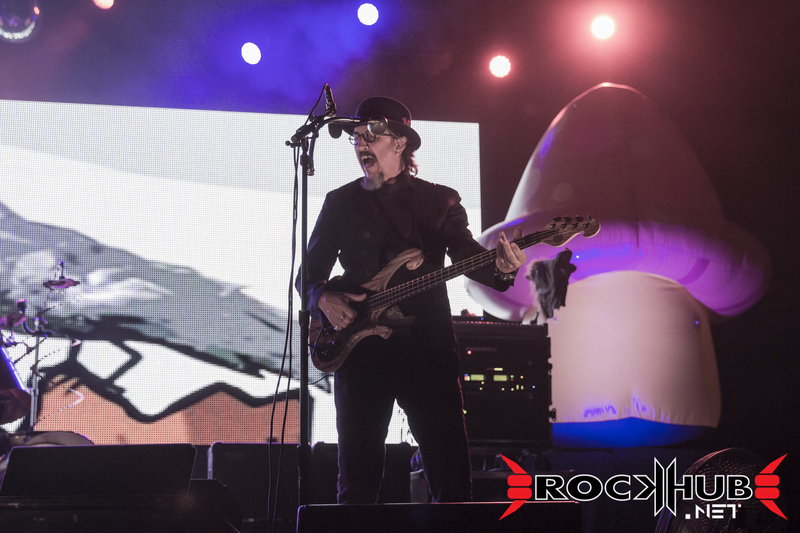 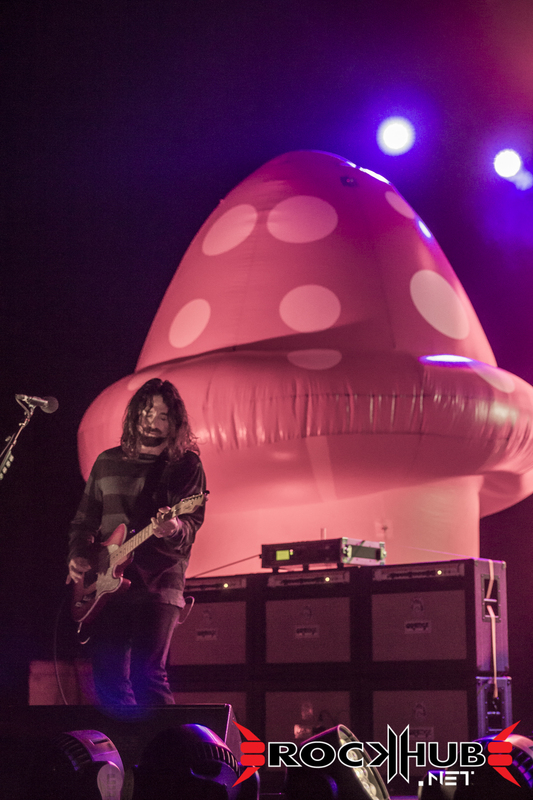 The band, composed of bassist/vocalist Les Claypool, guitarist Larry “Ler” LaLonde and drummer Tim “Herb” Alexander brought their peculiar musical style (and a couple of giant inflatable mushrooms) to Wallingford for one unforgettable night. 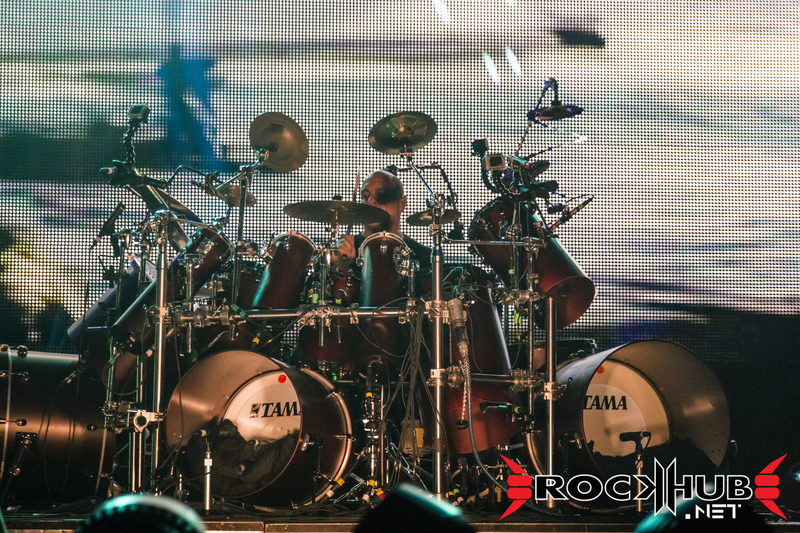 Check out the galley below. 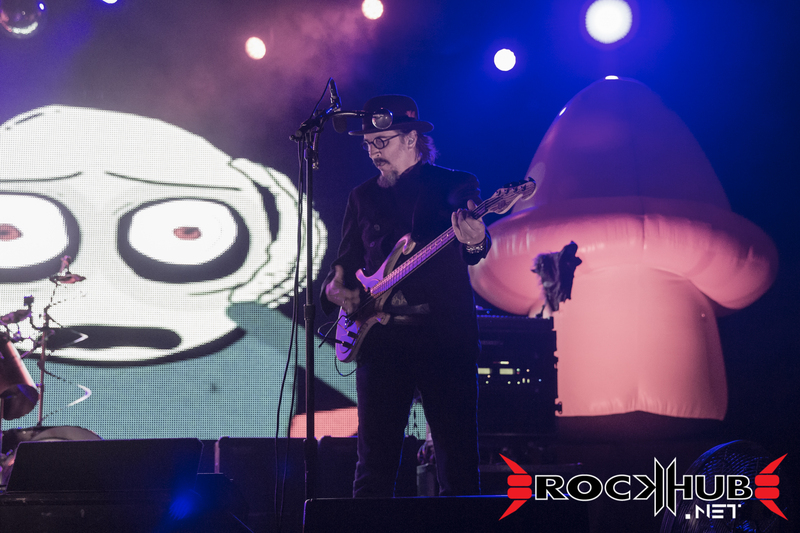 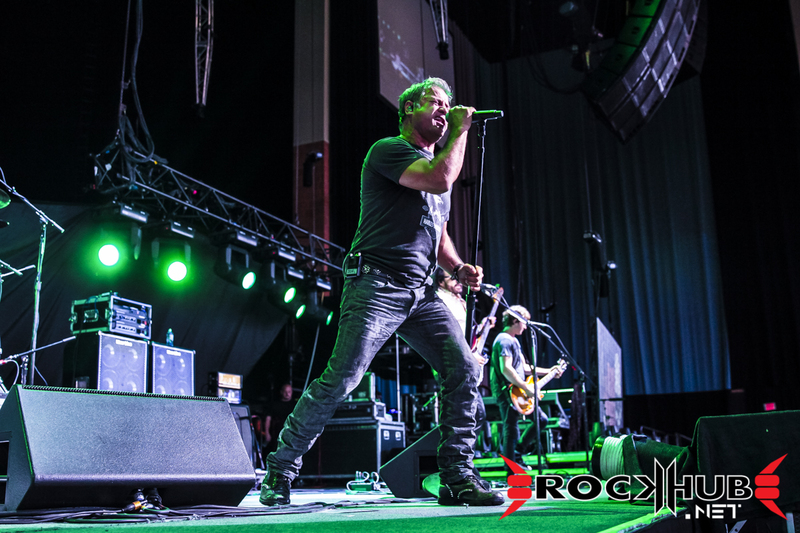 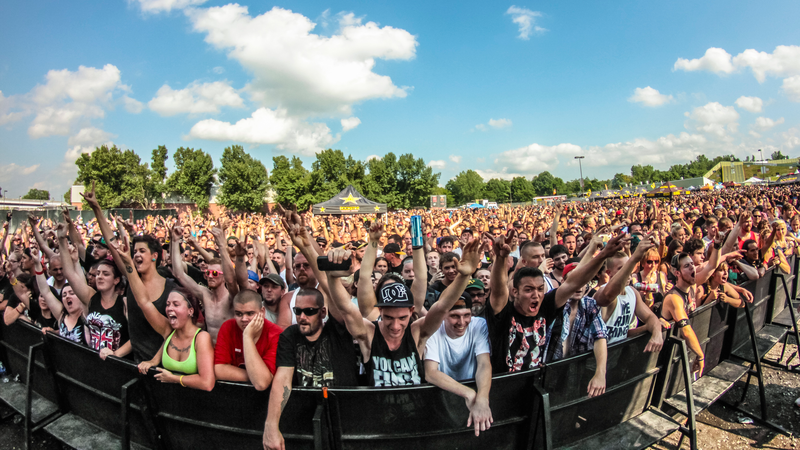 And as always: like, share, and enjoy!